EA PLAY has so far been a snooze fest and the lack details shared by EA about its latest AAA games is frustrating. Still, there is some news, Battlefield V Battle Royale mode is confirmed and it means we are officially getting the biggest Battle Royale experience. The mode is simply called “Royale” but that is not all we know about it. According to EA, more details about the Battlefield V Battle Royale mode will be shared in the coming months but EA PLAY gave us some minor tidbits. It is going to offer squads and solo modes if it follows the pattern of traditional battle royale games. 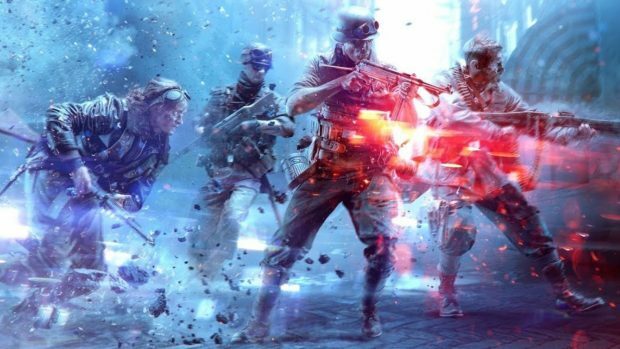 Similar to other modes in Battlefield V, players will be able to dive and smash through windows to surprise enemies. Players will be able to create fences and large artillery, both entities that were stationary in Battlefield 1. Fences and artillery will allow players to bring the fight to the enemy. Players will be able to customize weapons, characters, and more in the Battle Royale mode. Since this year there is no season pass or loot boxes, it is unclear how players will earn these skins. Battlefield V’s Royale is going to directly compete with Black Ops 4 Battle Royale mode, Blackout. Battlefield V Battle Royale mode footage wasn’t shared at all. 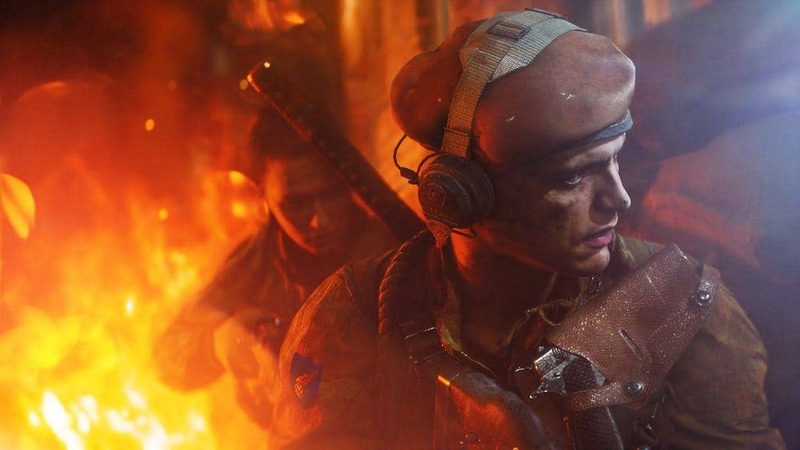 Battlefield V was given very little time at EA PLAY which is surprising to say the least. It is unclear why they choose to shrug the game aside after talking about it for less than 10 min. There were many questions about the game, concerns that needed to be addressed. This treatment wasn’t only limited to one aspect of Battlefield as even War Stories aren’t present at EA PLAY. 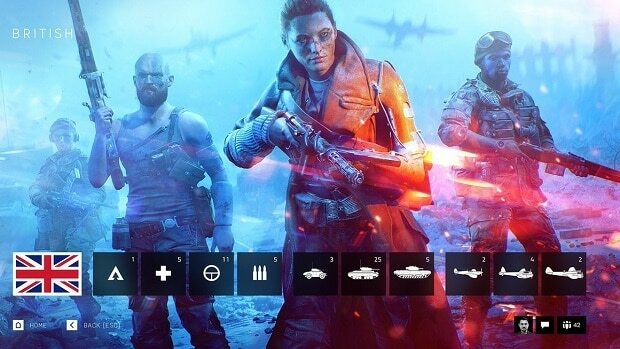 According to EA, Battlefield V War Stories are going to be showcased at Xbox E3 press event. One wonders, what is the point of hosting your own event if details are scheduled for other shows? We will have to wait and see how this game actually plays out which is a shame because EA PLAY is where they should have cleared things up. Battlefield V is now available for preorder for PS4, Xbox One, and PC. You can grab the title to get exclusive bonus. The game is releasing on October 19 but grab the deluxe edition to play on October 16. Are you watching EA PLAY? 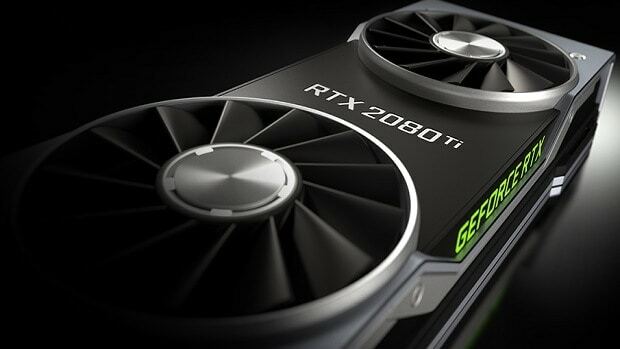 How are you liking it so far?